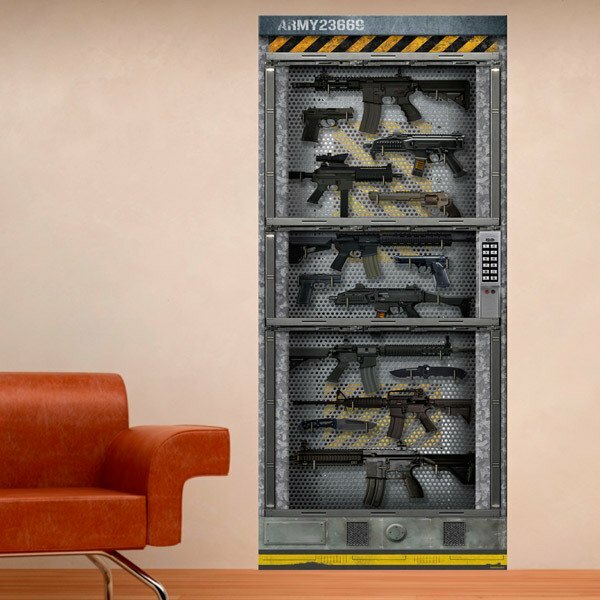 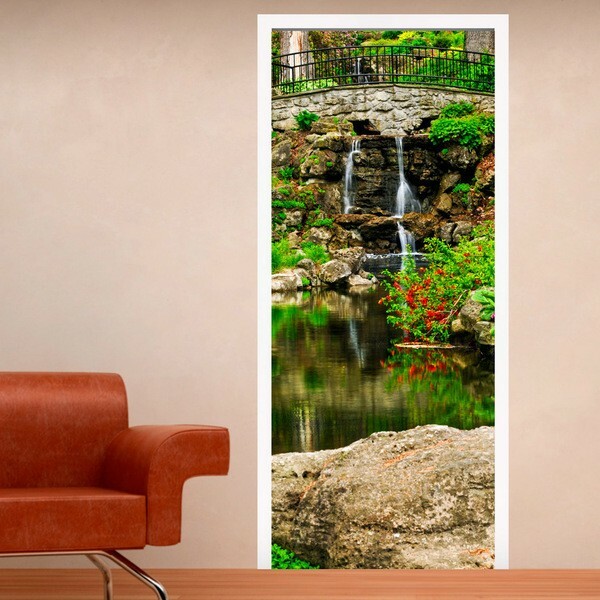 Wall murals for doors. 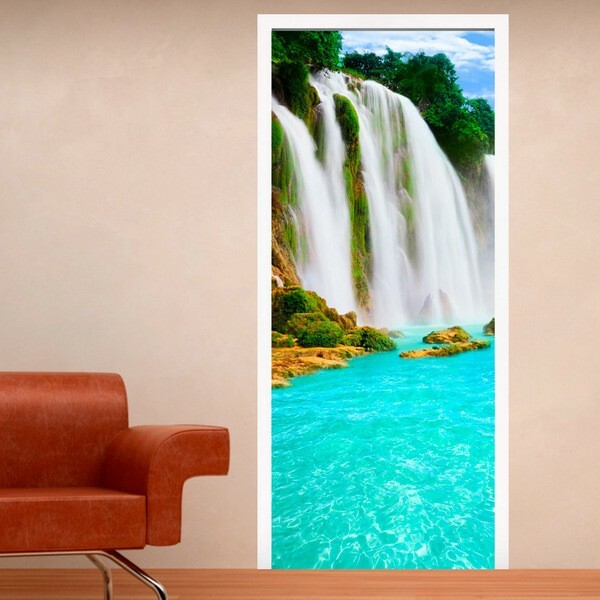 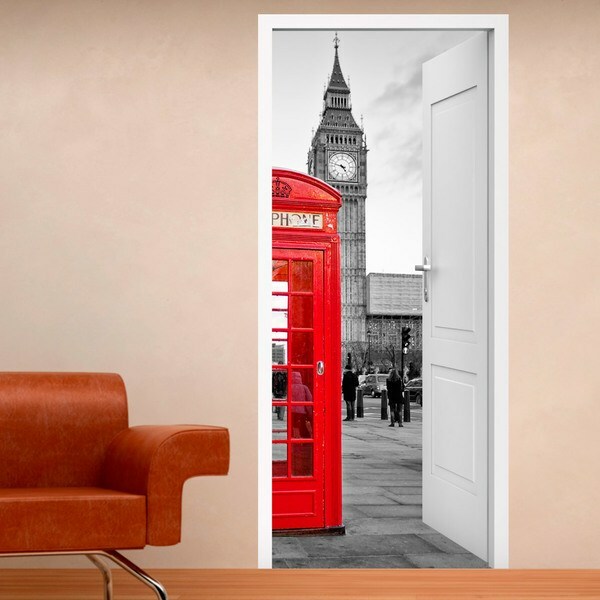 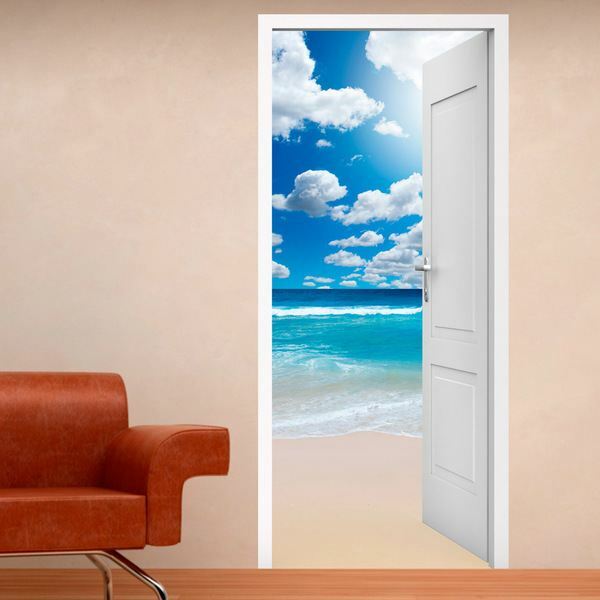 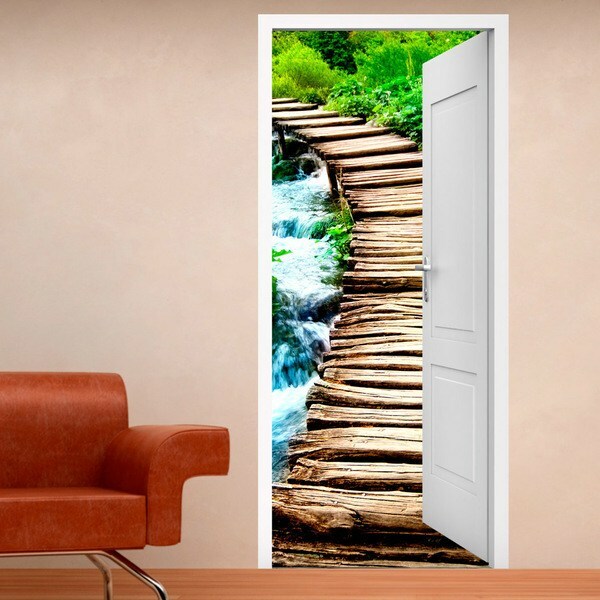 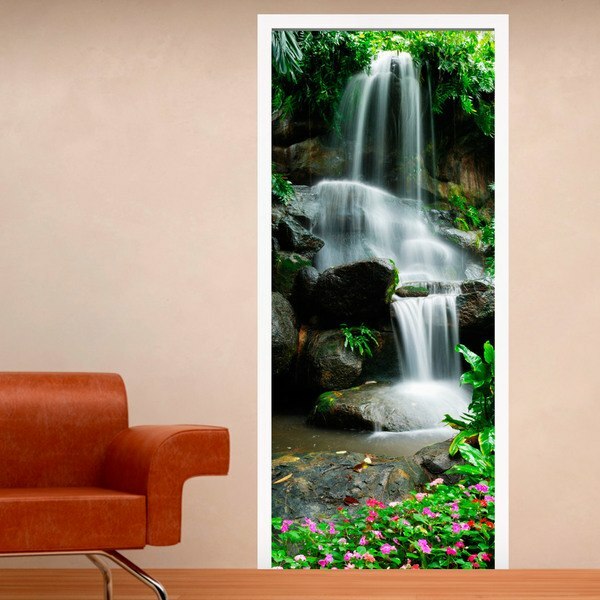 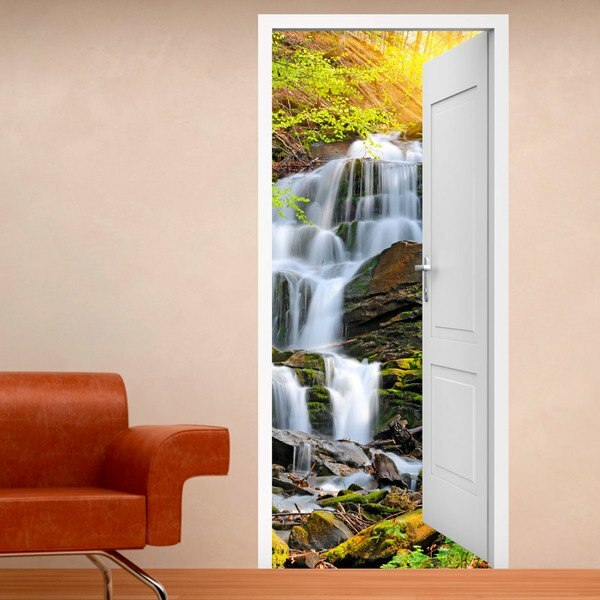 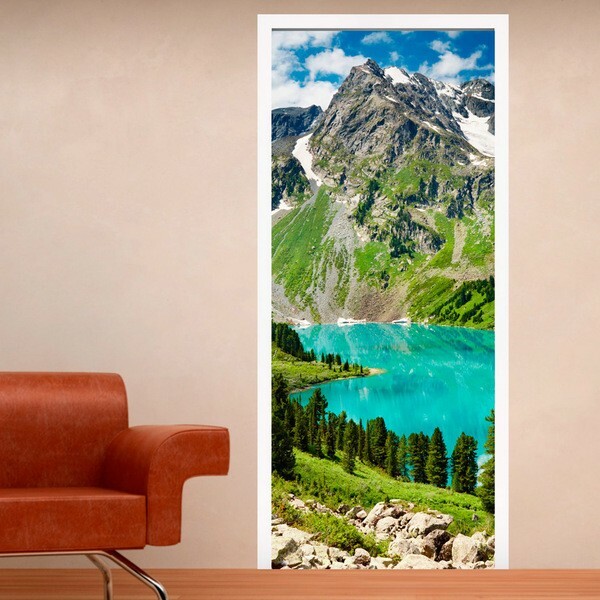 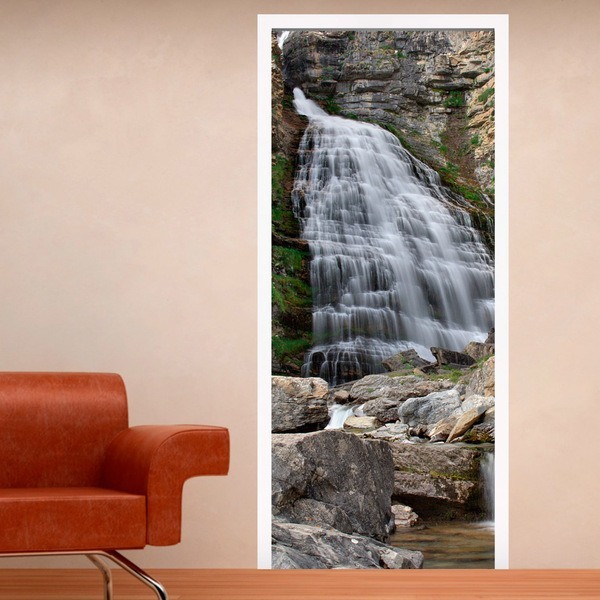 Discover a new way of decorating the doors of your home with the most amazing images. 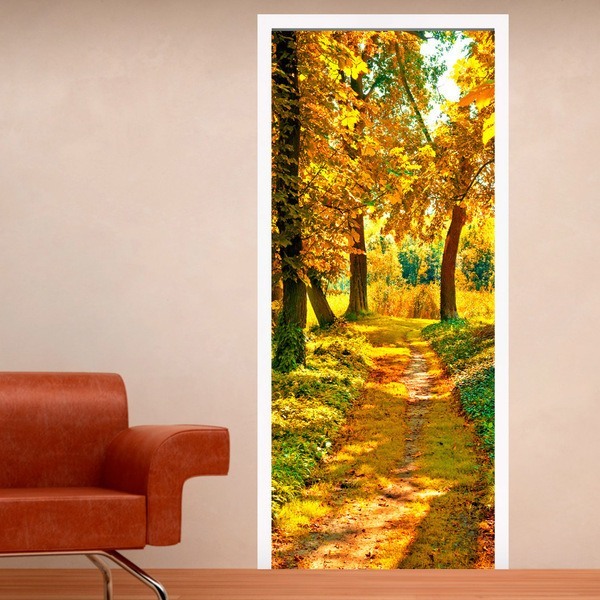 The designs and photographs of textures, landscapes or natural scenes can help you give a modern and personal touch to your home. 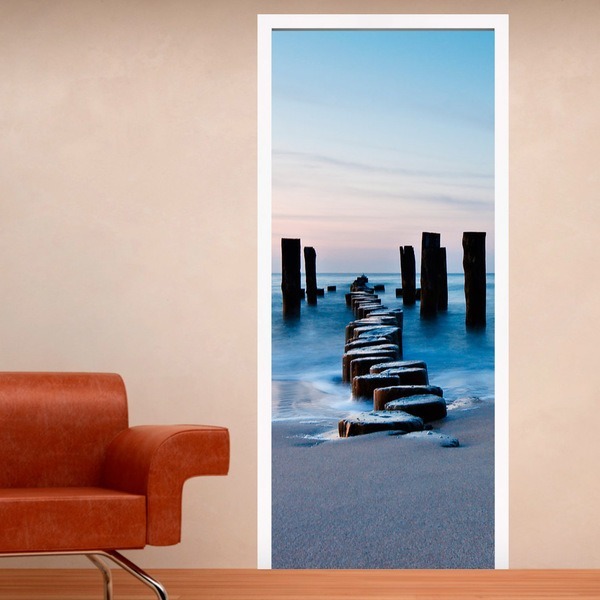 Suitable for glass, wood or metal doors and wardrobe doors. 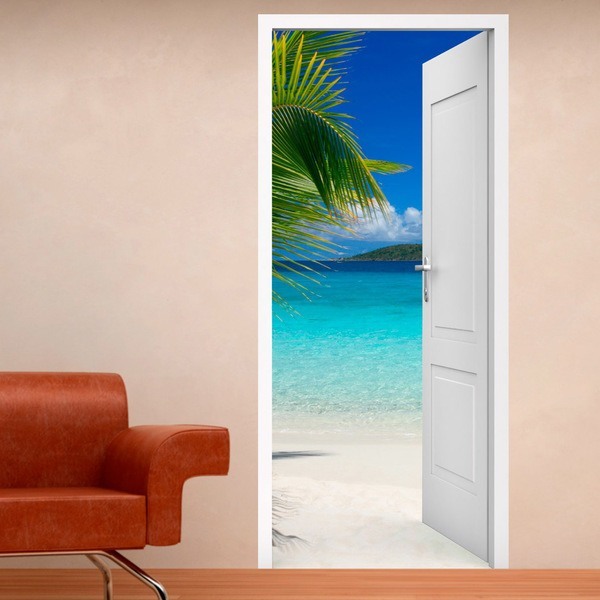 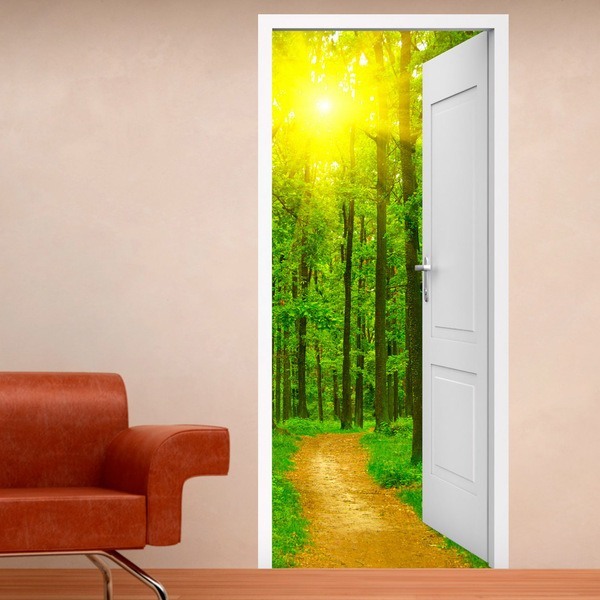 Decorate your home with style and personality by gaining depth in the doors.